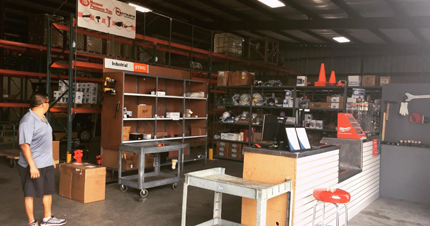 The versatile team at Hurricane Tool & Supply goes well beyond basic fixes for everyday tools. We are able to provide comprehensive repairs on all kinds of gear and heavy-duty equipment commonly used for commercial purposes. Below are just a few of the specialty repairs you can have us handle.